The Sedalia Katy Depot Welcomes You! The Sedalia Katy Depot is managed by the Sedalia Heritage Foundation, a not-for-profit entity dedicated to the preservation, maintenance, interpretation, promotion and operation of this historic site. phone books and visitor guides from across the state. Year Round Visitor Destination - Each year the Welcome Center greets approximately 15,000 people traveling from 34 states and 4 foreign countries. Another 20,000 pass by on their Katy Trail journey. Full Service Katy Trail Trailhead located at Mile Marker 227 - offering restrooms, drinks, food, Katy Trail souvenirs, Katy Trail t-shirts, biking jerseys and more! Listed on the National Register of Historic Places a visit to this restored train station includes three exhibit galleries. 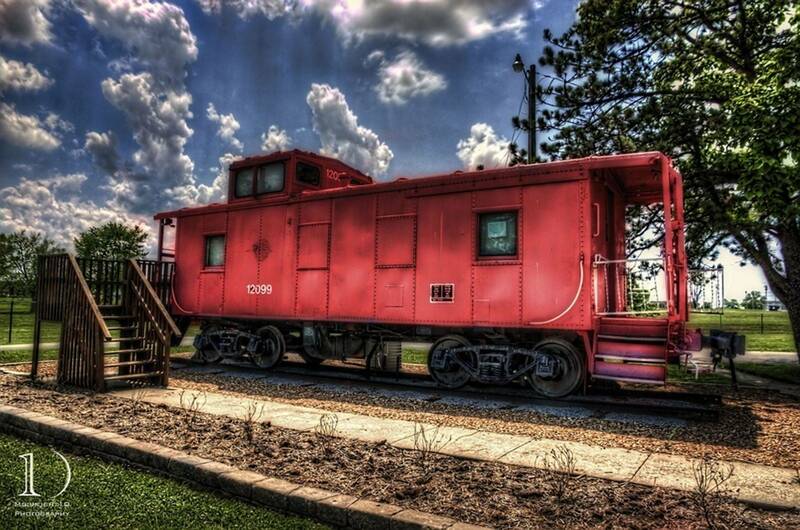 The permanent exhibit conveys the story of Sedalia and the Railroads. Gift & Sedalia Souvenir Shop - shop onsite or online! 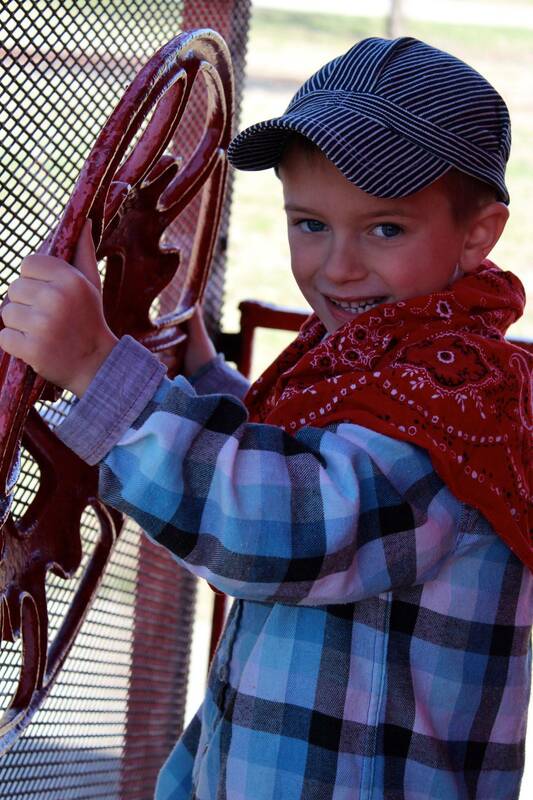 Railroad themed items for the young and young at heart rail fans. Made in Missouri food products. Books published by local authors. Best selection of Katy Trail merchandise. Samplings of Sedalia’s Ragtime heritage. Event Rental Space - perfect for receptions, birthday parties, bridal and baby showers, meetings and more! Champion Bicycle Shop - bicycle rentals, repairs and new and use bike sales! May 3: Kerry Altenbernd portrays abolitionist, John Brown. June 7: tentatively William Hart presents "Historic Missouri Roadsides"
September 6: Jon E. Taylor, PhD. presents "Truman and Pendergast, 1922-1944. Reservations required by calling (660) 826-2932. Admission $5. Saturday, April 27th from 9:30 a.m. to 12:30 p.m. Free event for kids of all ages. Come and play with trains all morning long! The Katy Depot Receives the Preservation Legacy Award! Katy Depot and the Sedalia Heritage Foundation have recently been honored with the Preservation Legacy Award for historic preservation. 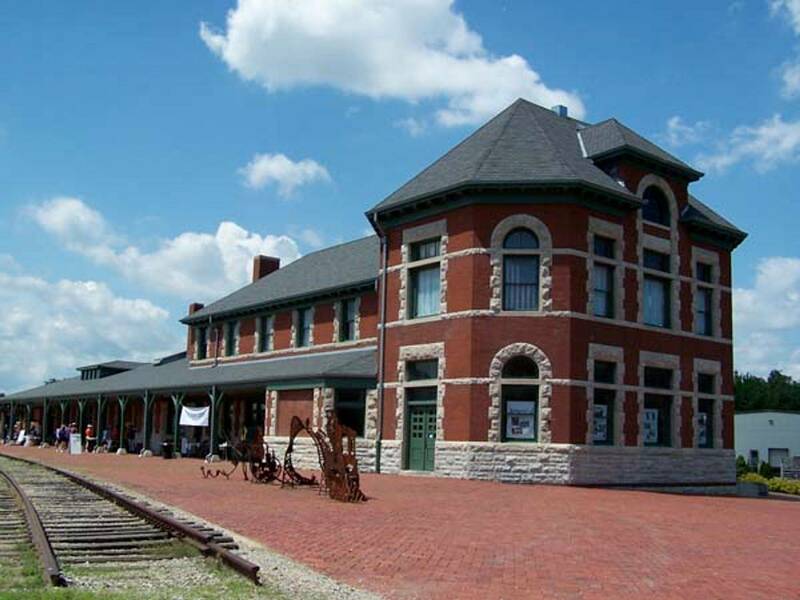 The statewide organization, Missouri Preservation, spotlighted SHF for its continued preservation and advocacy for Sedalia’s railroad history through the Katy Depot, MoPac caboose, Railway Express Agency building, exhibits and programming.